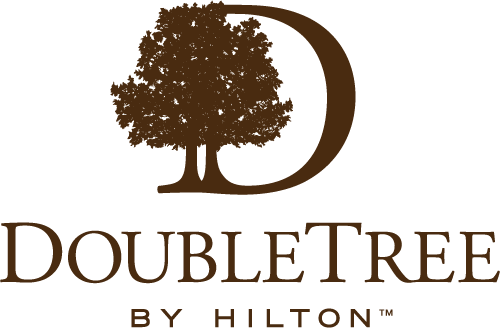 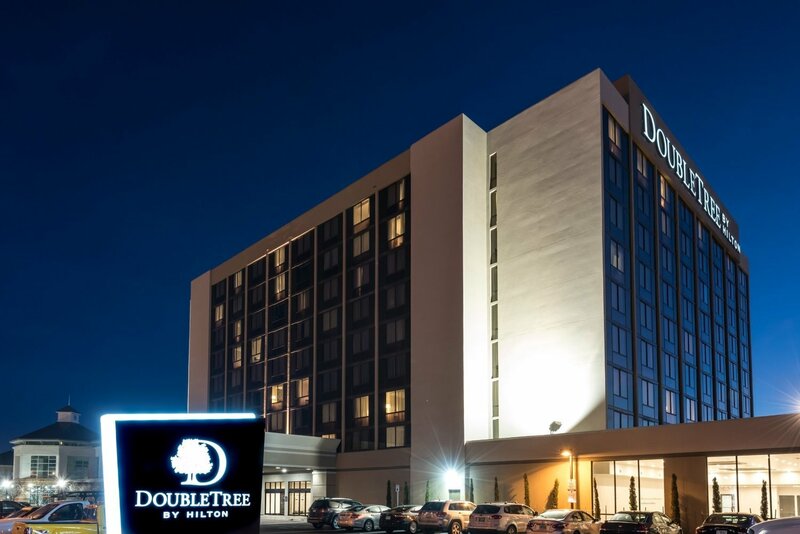 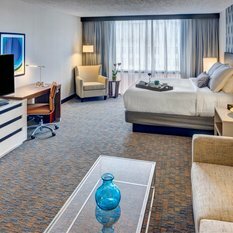 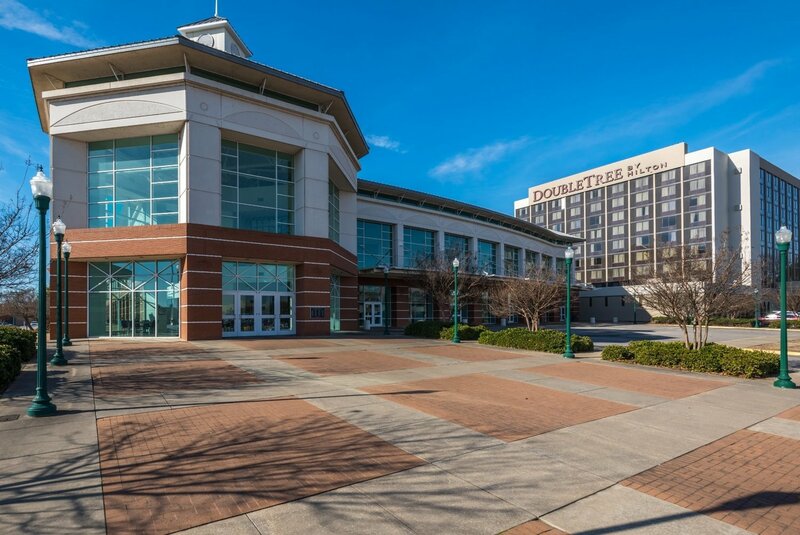 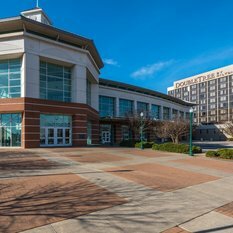 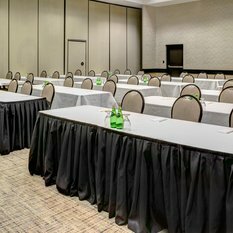 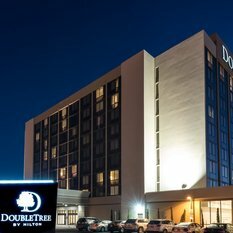 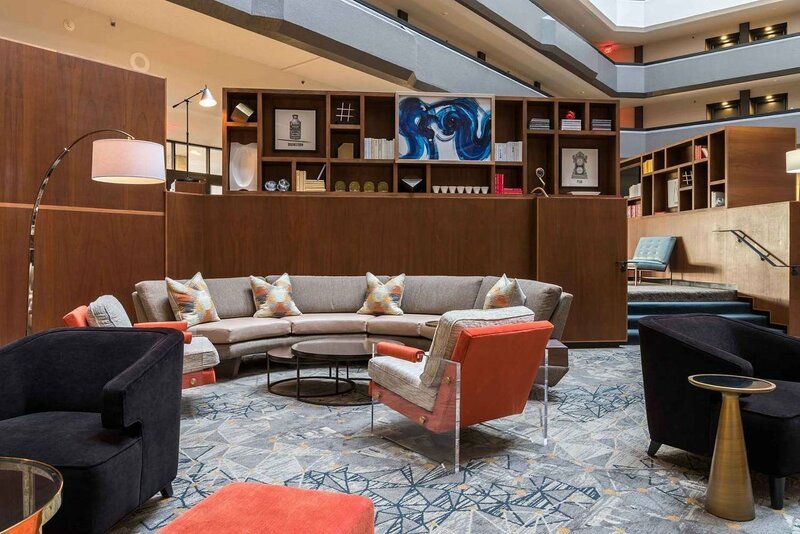 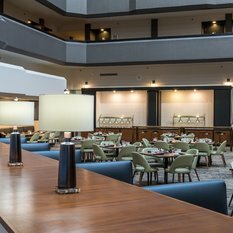 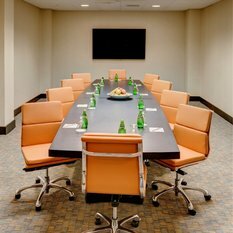 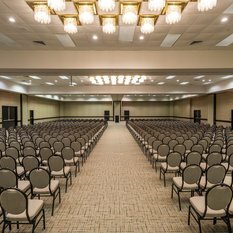 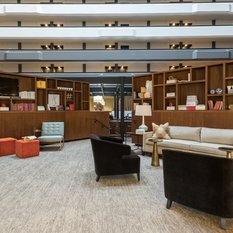 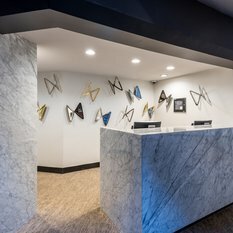 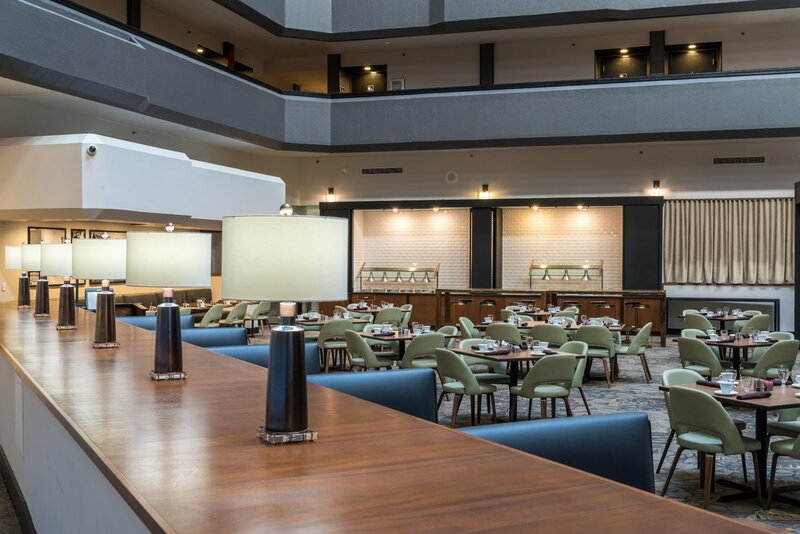 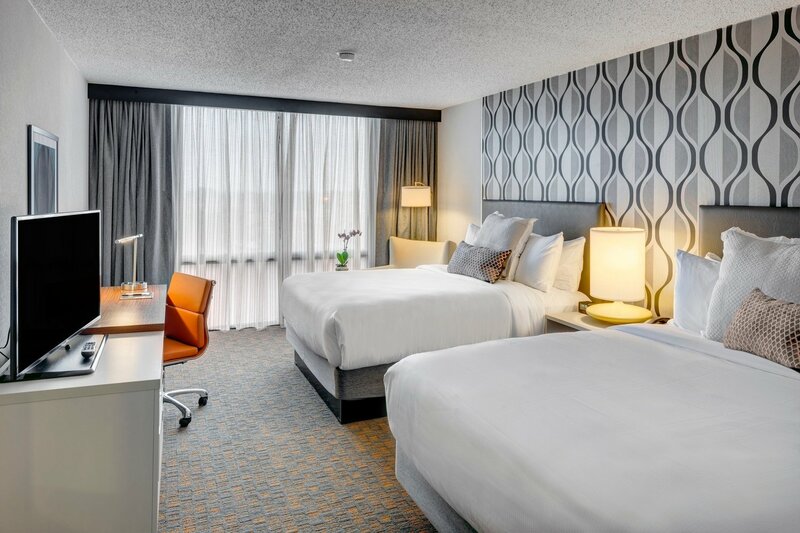 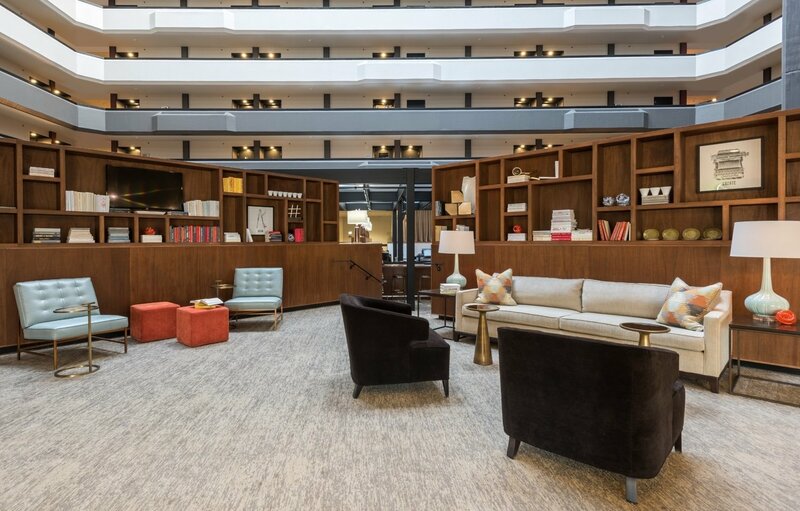 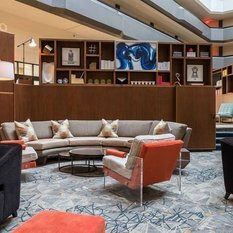 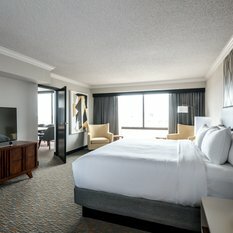 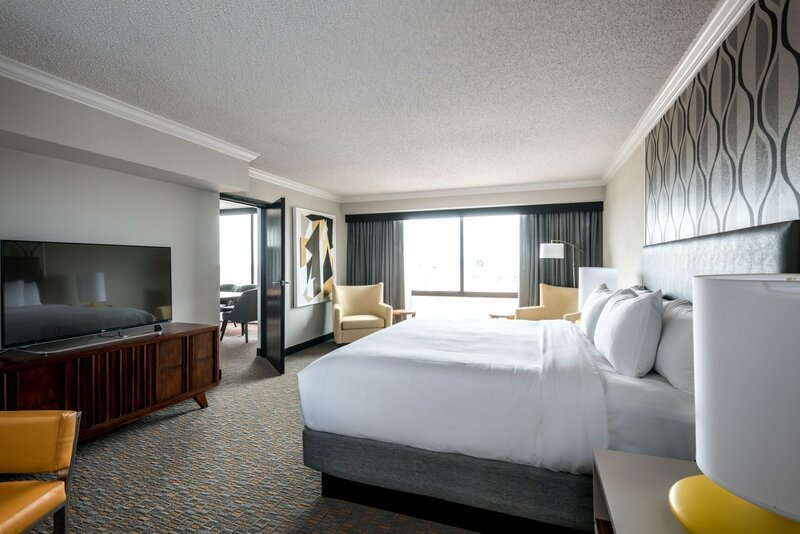 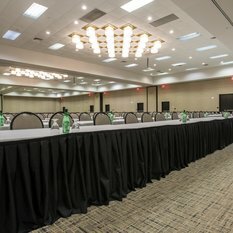 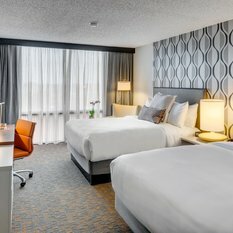 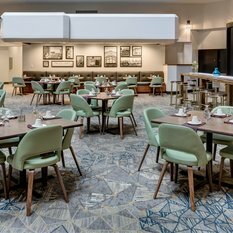 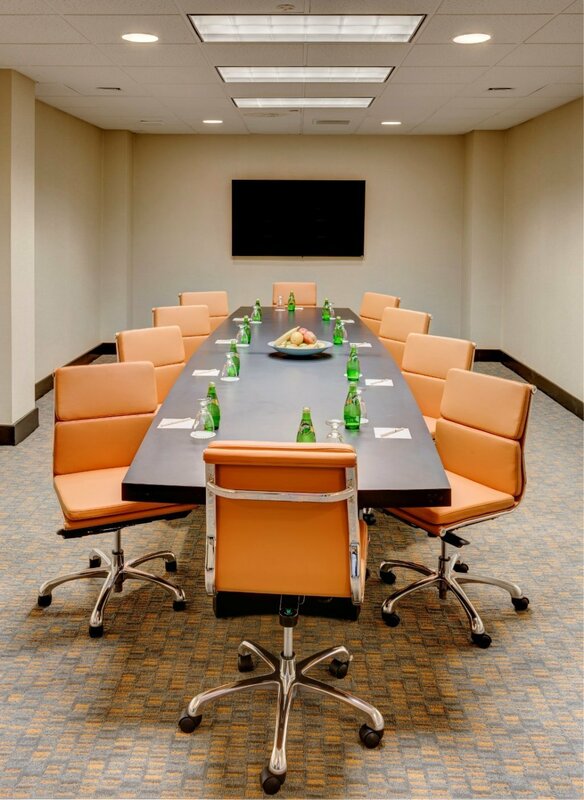 DoubleTree by Hilton Fort Smith City Center offers the ideal location for meetings and events, with extensive banquet facilities and ballroom space, including 57,000 sq. 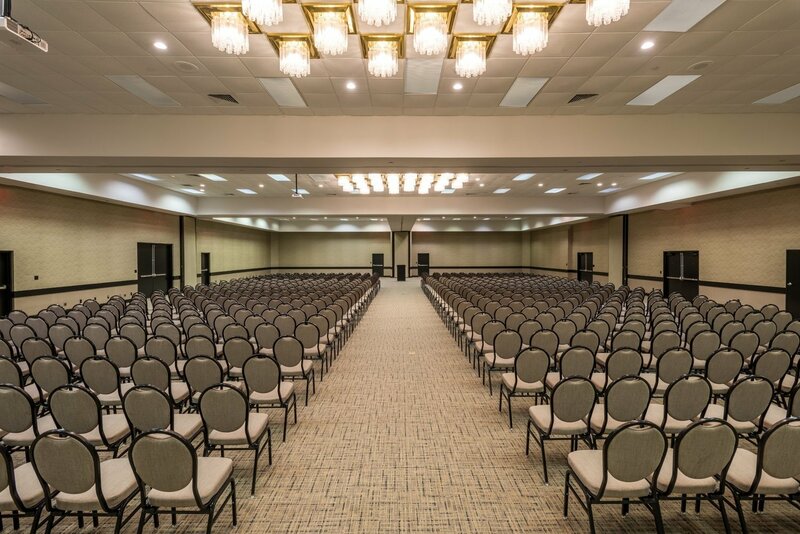 ft. combined flexible column free meeting space, for up to 4,500 guests. 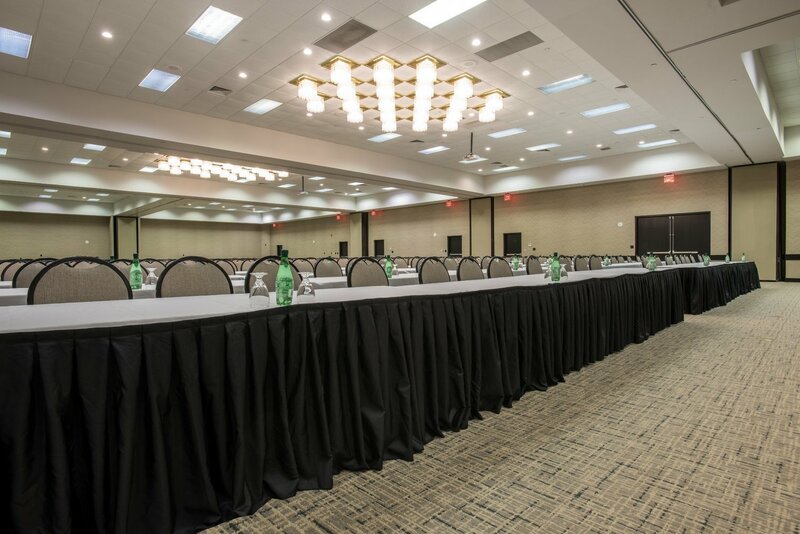 Host a large convention, business event, spectacular wedding or a more intimate function in the heart of Fort Smith. 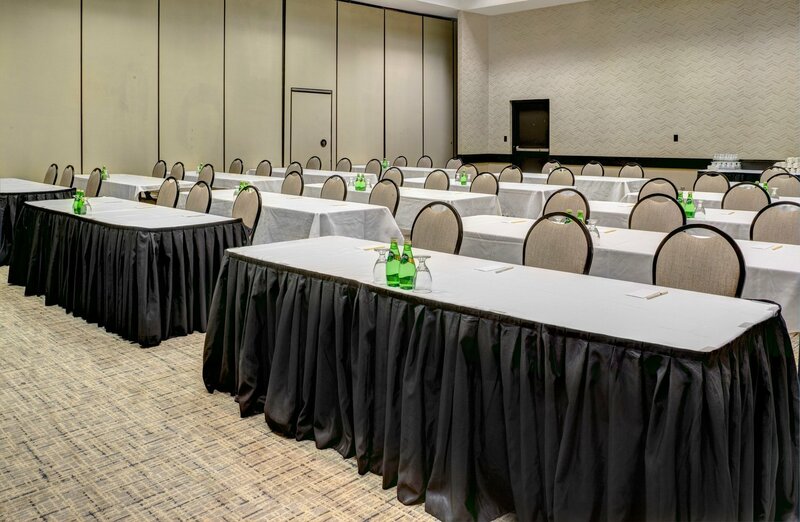 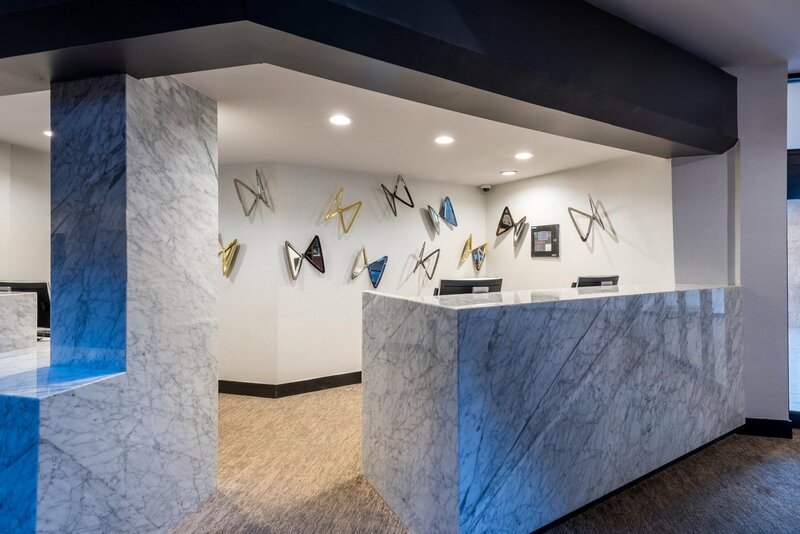 Our convenient location places you just steps away from popular attractions, and provides easy access to Fort Smith Municipal Airport. 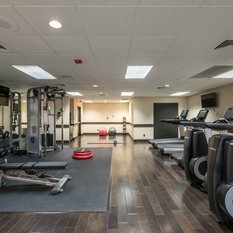 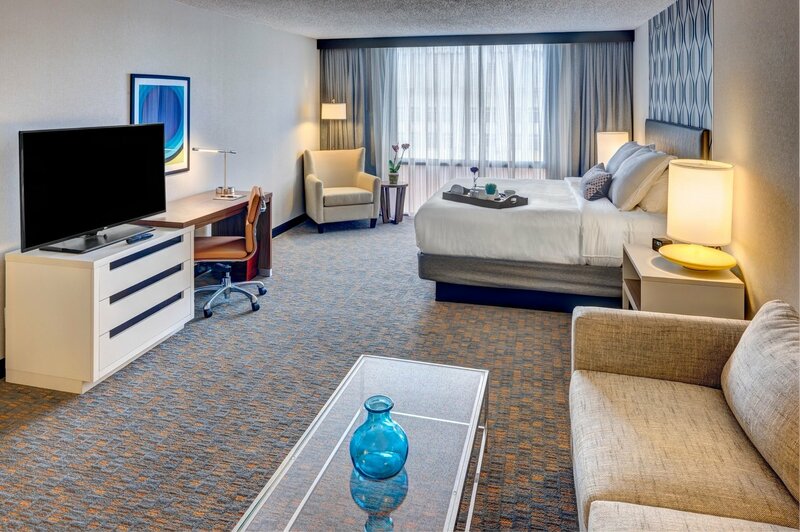 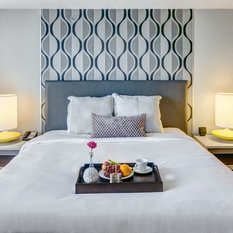 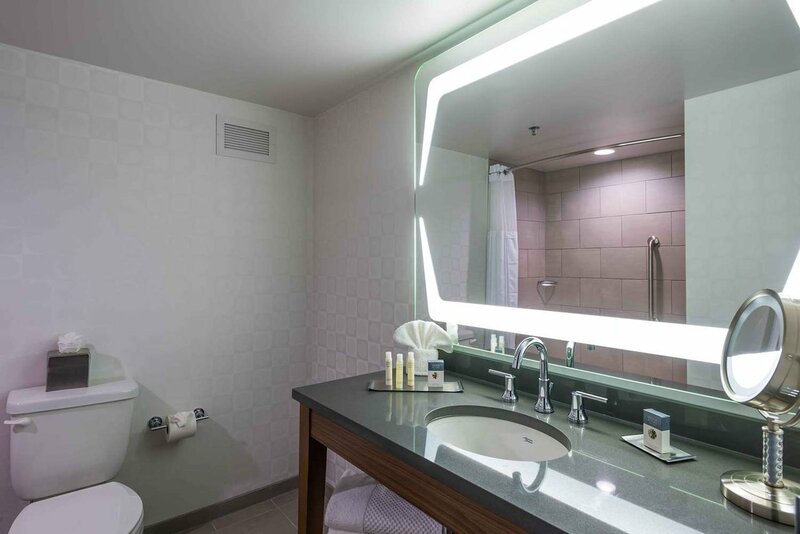 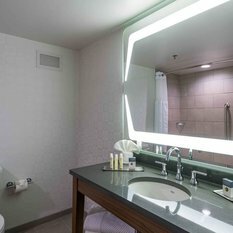 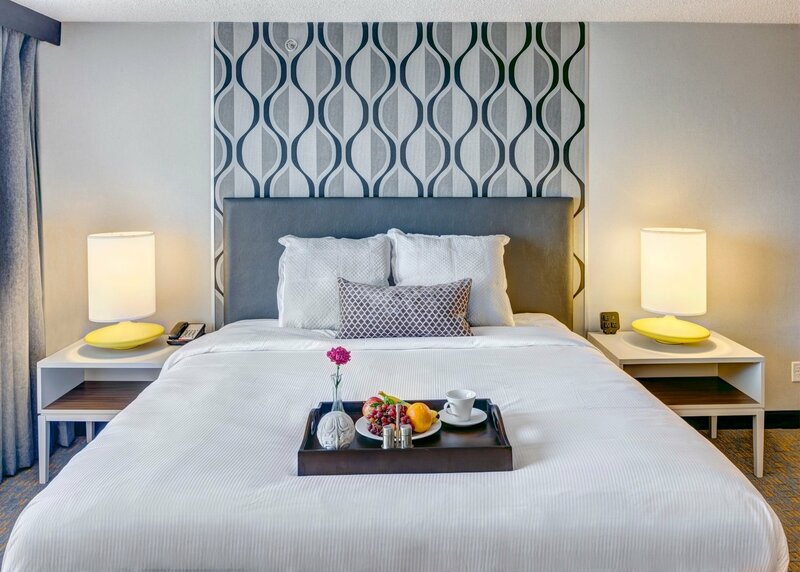 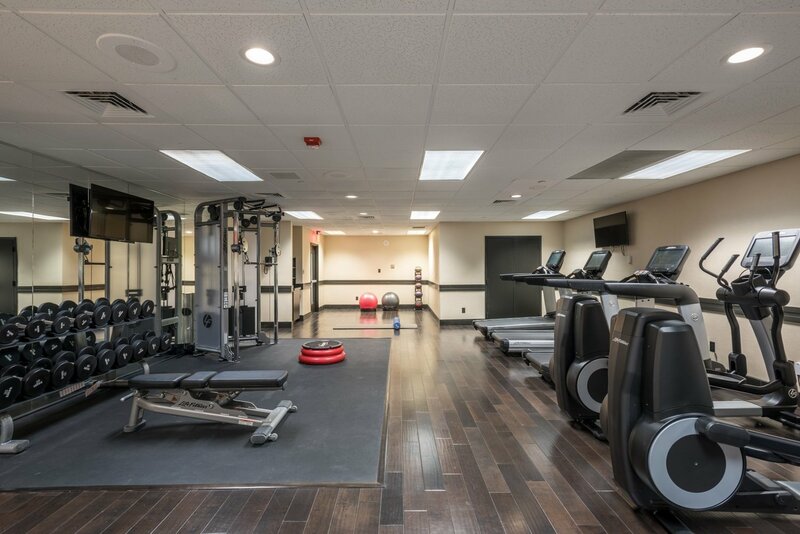 Maintain your fitness routine on the road in the fitness center and indoor pool. 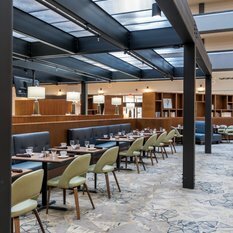 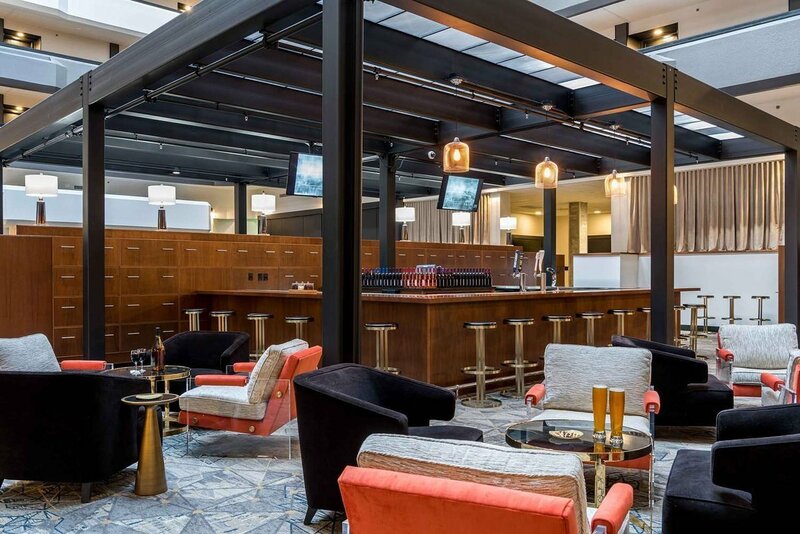 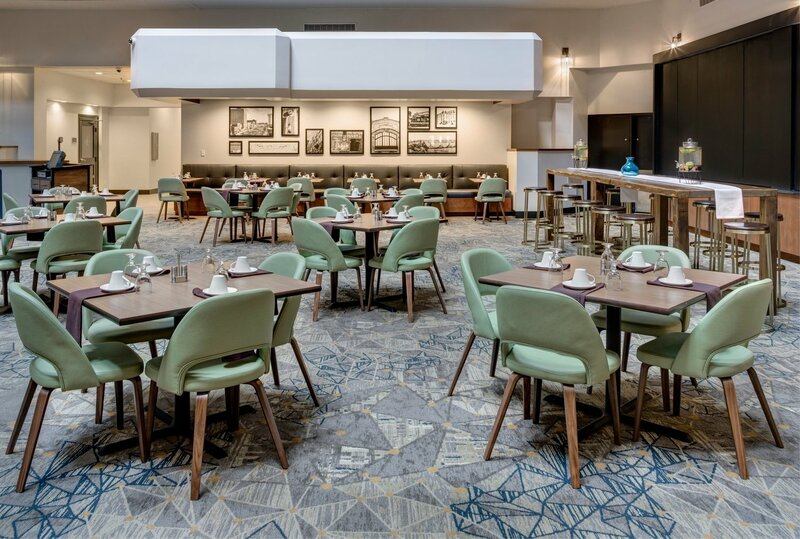 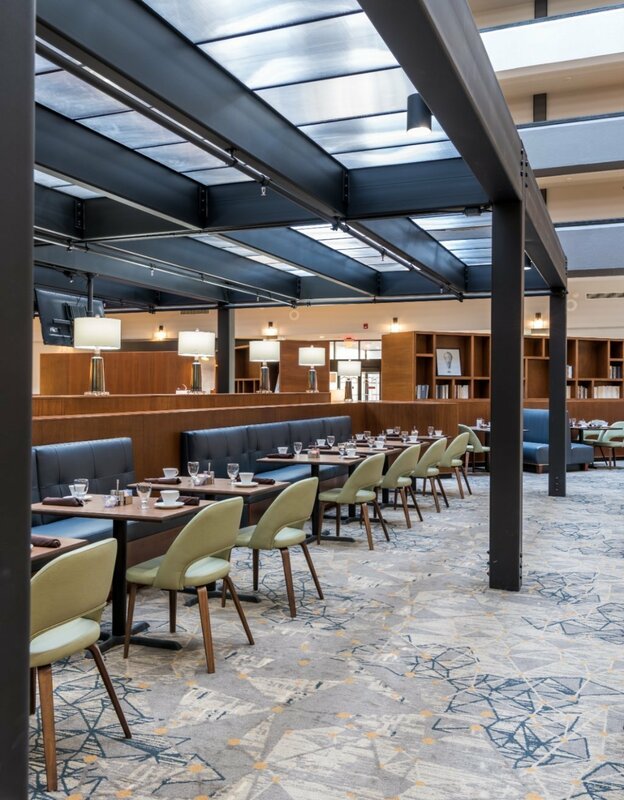 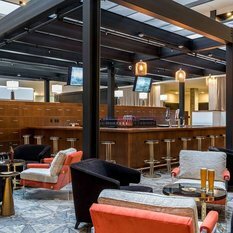 When you’re feeling hungry, the 1817 Grille Restaurant is open for breakfast, lunch and dinner daily, serving contemporary fare, and the Fountain Court Lounge offers the perfect spot to unwind with small bites and your beverage of choice.